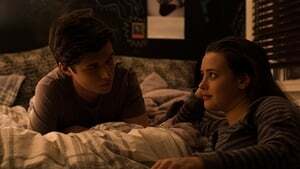 Everybody deserves a fantastic love story. 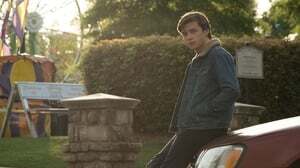 However, for seventeen-year older Simon Spier it is a bit more complex: he is yet to inform his loved ones or friends he is gay and he does not really understand the identity of the anonymous classmate he has fallen for internet. Resolving both difficulties proves humorous, frightening and life-changing. 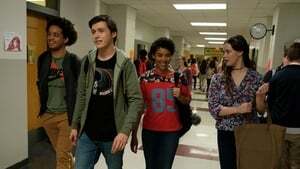 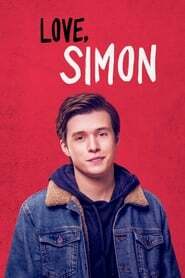 Directed by Greg Berlanti (Riverdale, The Flash, Supergirl), composed by Isaac Aptaker & Elizabeth Berger (This is Us), also according to Becky Albertalli’s famous book, LOVE, SIMON is a humorous and heartfelt coming-of-age narrative about the exciting ride of locating yourself falling in love.